You own a gorgeous home, so it only makes sense that you want to see it all its beauty and intricacy illuminated at night. 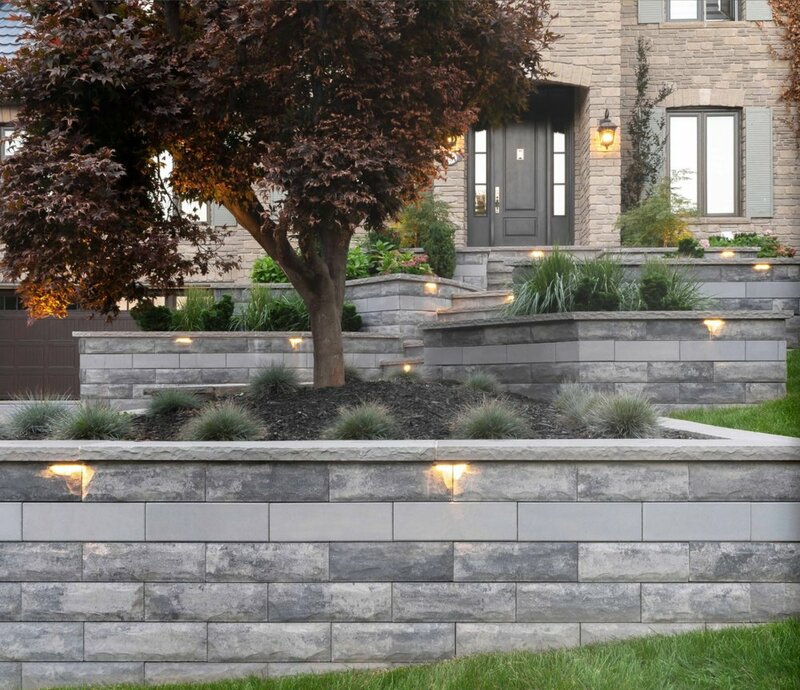 Our award-winning team installs low voltage lighting to safeguard and highlight your property—guiding your guests from the ground around the pathways of your home, or the trees above. SUBTLE INSTALLATION, HIDING ALL WIRING. BOLSTERED HOME SECURITY, AND BEAUTY. As you, your family and friends admire the artistry behind our low voltage lighting, you’ll be all the more reassured by the added security that it offers you. We install lighting that projects from all the right angles, highlighting your architecture and your landscaping. At night, you’ll adore the difference.